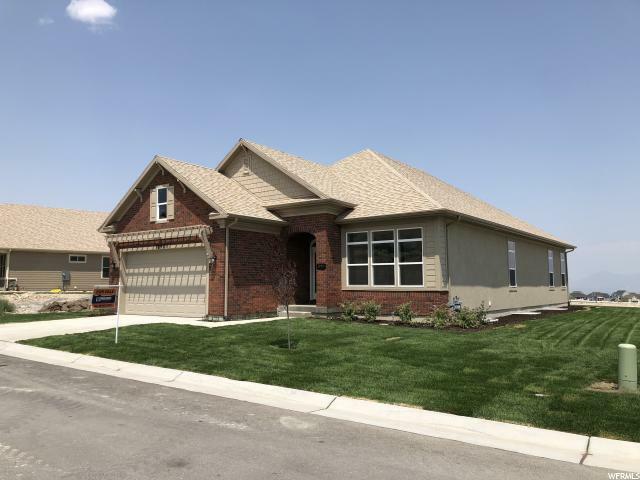 All JUNIPER BEND homes currently listed for sale in Herriman as of 04/22/2019 are shown below. You can change the search criteria at any time by pressing the 'Change Search' button below. "March Special...This Beautiful Single Story Sequoia is now Finished and Ready for you! Finished basement with 3 bedrooms, 2 full baths!! Spacious dining, kitchen, great room, includes a fire place, lots of windows, and gorgeous finishes. Massive master bedroom and bath, with beautiful views located on the Southern Herriman Bench, second bedroom and office also located on the main level. Hurry in to take a look...Ask about our preferred lender incentives!! Price reflects $20,000 preferred lender incentive." "This Beautiful 2 Story Aspen 2 is one of our NEWEST Floorplans. Located on the South Herriman Bench, Gorgeous Valley and Mountain Views, Dining, Kitchen, Great Room, Lots of Windows, and Gorgeous Finishes. Massive Master Bedroom located on the Main Floor! Hurry in and take a look...Ask about our preferred lender incentives!!" "This Beautiful 2 Story Aspen 1 is one of our NEWEST Floorplans. Located on the South Herriman Bench, Gorgeous Valley and Mountain Views, Dining, Kitchen, Great Room, Lots of Windows, and Gorgeous Finishes. Massive Master Bedroom located on the Main Floor! Hurry in and take a look...Ask about our preferred lender incentives!! " 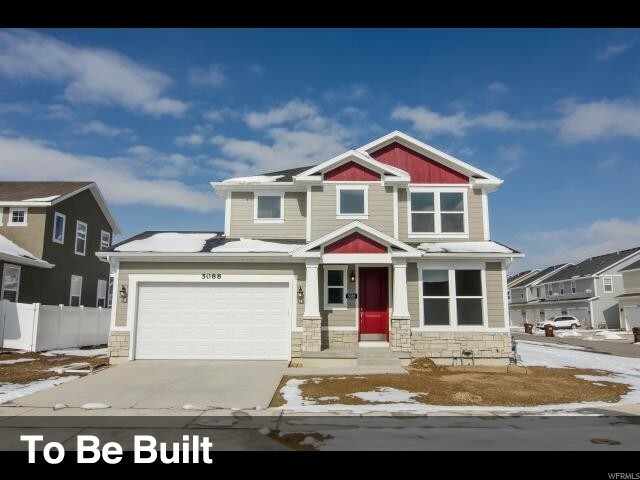 "March Special..This Beautiful Single Story Magnolia is Finished and Ready for You!! 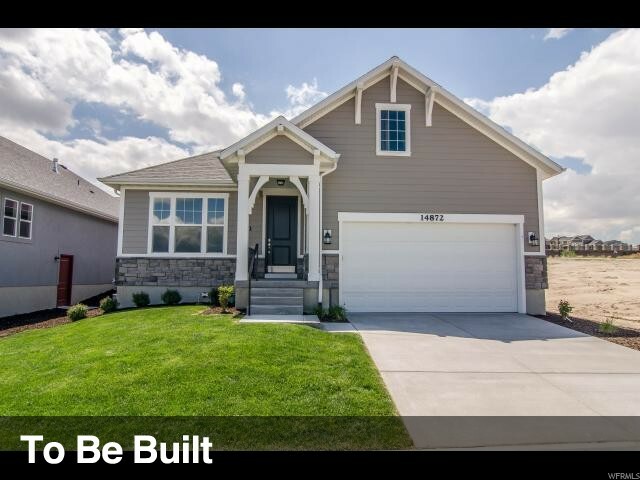 Located on the South Herriman Bench, Gorgeous Valley and Mountain Views, Dining, Kitchen, Great Room, includes a Fire Place, Lots of Windows, and Gorgeous Finishes. Massive Master Bedroom and Bath, Second Bedroom also located on the Main Level. Hurry in and take a look...Ask about our preferred lender incentives!! Price reflects $20,000 preferred lender incentive." "March Special...This Stunning 2-Story Jaycie home is scheduled to start constructions soon. Spacious open dining, kitchen, great room, lots of windows, and gorgeous finishes. Massive master bedroom and bath, with beautiful views located on the Southern Herriman Bench. Hurry in to take a look...Price reflects $20,000 preferred lender incentive." "March Special...This Gorgeous Single Story Rambler is scheduled to start constructions soon. Spacious open dining, kitchen, great room, lots of windows, and gorgeous finishes. Massive master bedroom and bath, with beautiful views located on the Southern Herriman Bench. Hurry in to take a look...Price reflects $20,000 preferred lender incentive."